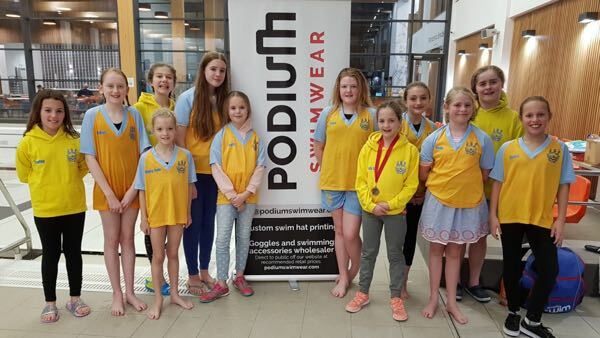 We are very proud to be sponsoring the great people at Bassett JSF swimming club. The club was founded in July 2017 by Graham Cawte, who is now the head coach. He recognised the talent that some of the swimmers had and wanted the opportunity to develop and coach them and show them what competitive swimming was all about. Junior Swim Fit turned into Bassett JSF Swimming Club. The club is based in the centre of Southampton and train at Red Lodge Community Pool https://www.redlodgeswim.com/.